While the automobile manufacturing companies come out with attractive offers in their petrol models, Tata Motors has been generous enough for making diesel car enthusiasts happy this around. The Tata Manza Sedan is available in both diesel and petrol trim levels and is announced with profitable discounts of Rs. 34,000 and Rs. 32,000 respectively. The fans of Tata Manza better hurry up because the offer is valid only till 30th of November. 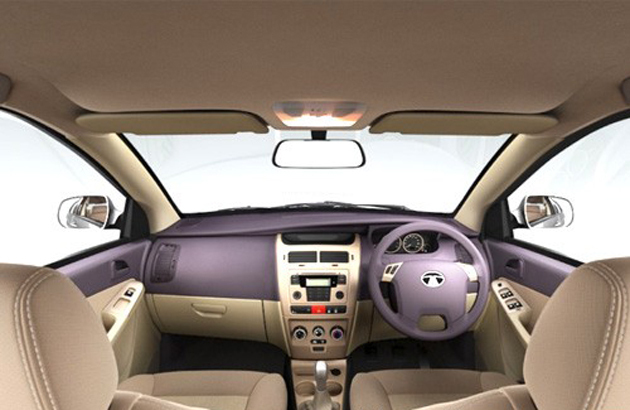 With affordably priced Tata Manza, the base petrol model is available for the price of Rs. 4,99,053, which is Rs. 32,000 less as compared to original ex-showroom price, while the base diesel model is offered for Rs. 5,73,130, which is Rs. 34,000 less than ex-showroom price – Rs. 6,07,130. The Tata Manza Aura Diesel with Antilock Braking System (ABS) is available for the price of Rs. 6,57,505, which is Rs. 34,000 less than ex-showroom price – Rs. 6,91,505. 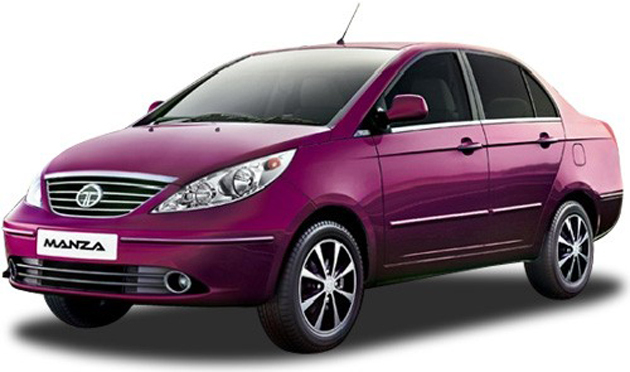 The high performance trim level of Tata Manza Diesel is offered for the price of Rs. 7,19,191 than Rs. 7,53,191. The out and out cash discounts are not that common amongst the offers offered by automobile manufacturing companies. They are deceivingly beautiful only visually. Likewise, the shoppers are usually given plenty of options on vehicle accessories to select from. This is a red herring from the company to ramp up its sales. The automakers had predicted a slowdown in the 2nd half of 2011, but even the festive rush was enough to boost up the sales. Increasing fuel prices and interest rate hikes have been the main drivers of this slowdown. Many of the shoppers typically defer their purchases to upcoming year to have excellent resale value that counts from the year of purchase.